Who’s on your Valentine list? Valentine Day is February 14. This year, it falls on a Friday. It looks like there’s going to be a little more pressure on everyone due to that. Restaurants will be a bit more crowded and weekend vacation spots booked. Today, the occasion has evolved to include flowers, dinner, confections along with the traditional greeting cards. Valentine Day can create a bit of sadness for those who have lost a loved one or who haven’t found one to make their own but no one said a sweetie had to have two legs. It’s time to think outside the box. Let’s see some creative posts on how you will be celebrating this special day. Decisions … Decisions – what to do? 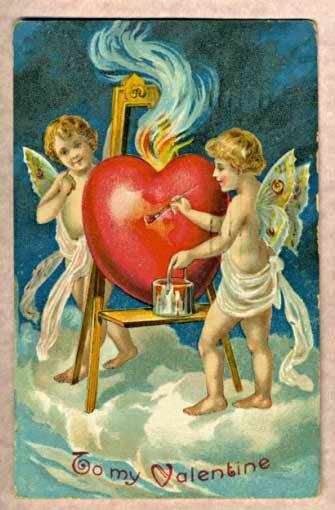 St. Valentine’s Day started as a liturgical celebration of Christian saints named Valentinus. Today, the day is associated with romantic love. During the Middle Ages, when courtly love flourished, lovers penned notes expressing their love for each other. According to legend, during his imprisonment, he healed the daughter of his jailer, Asterius. An embellishment to this story states that before his execution he wrote her a letter signed “Your Valentine” as a farewell. 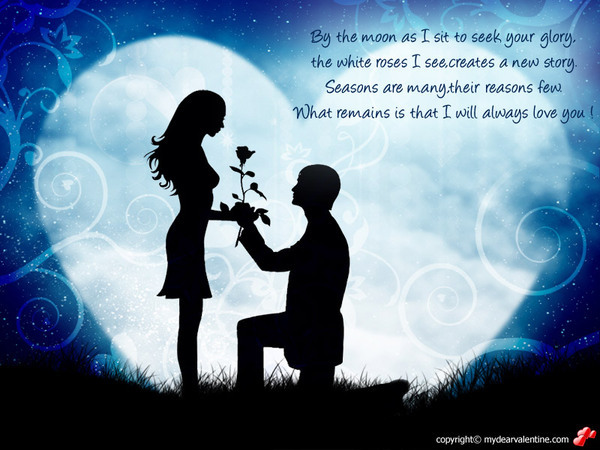 To get our Valentine Week countdown started, I’ll add a few ideas and poems for you until Valentine’s Day. Wouldn’t it be a wonderful if we did nice things for each other all year? WARNING *** Words and images in this video might be considered to be X rated by some. So wide it seems to hurt. Categories: Art, Photography, Romance, Writing | Tags: ART, happy, Hearts and Flowers, inspiration, LIFE, love, PHOTOGRAPHY, ROMANTIC, Valentine Day, WRITING | Permalink. Love is in the air and so many watch to catch it in their net. I hope your Valentine’s Day is as special as you are. I love the image of the vintage card. I just had to add it.